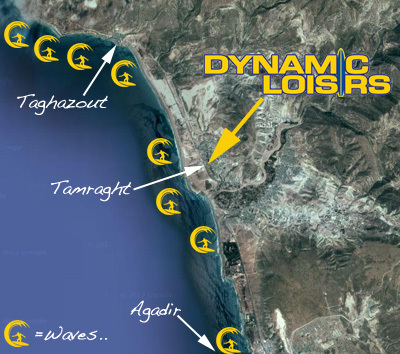 World renowned as the best pointbreak in Morocco just up the road in Taghazout. A Big right hand pointbreak just North of Taghazout. 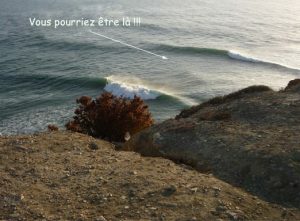 A Reef and beachbreak between Taghazout and Killers. Mellow right hand pointbreak in front of our surf camp. Great for beginners.. left and right beachbreak next to the Island. Panoramas and other waves nearby.